The IBM® Cloud Orchestrator Content Pack for Tivoli Productivity Center For NAS integrates IBM Cloud Orchestrator with IBM Tivoli® Productivity Center for Network Attached Storage (NAS). It allows you to provision or de-provision network file systems independent of the virtual server provisioning. IBM Cloud Orchestrator helps you with end-to-end service deployment across infrastructure and platform layers. 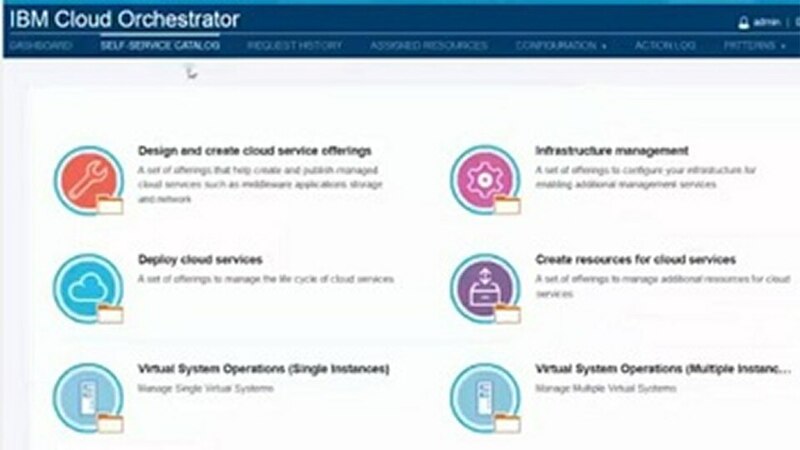 Using IBM Cloud Orchestrator, you have a consistent, flexible, and automated way of integrating the cloud with customer data center policies, processes, and infrastructures across various IT domains. 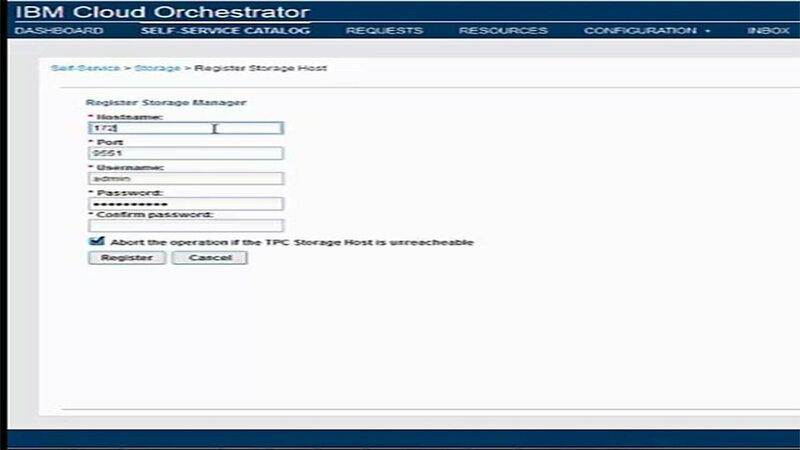 Use the offered storage services to register storage systems and create and mount file-systems.